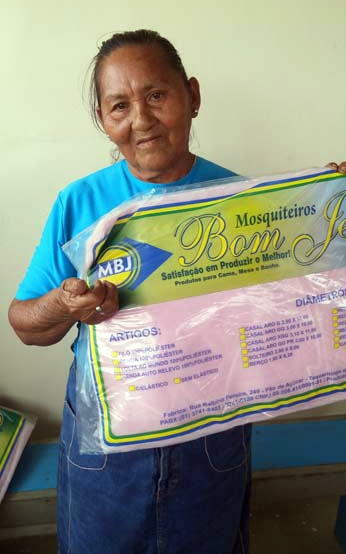 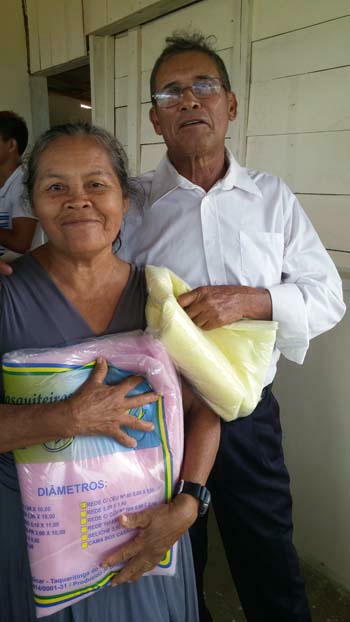 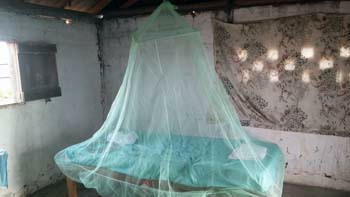 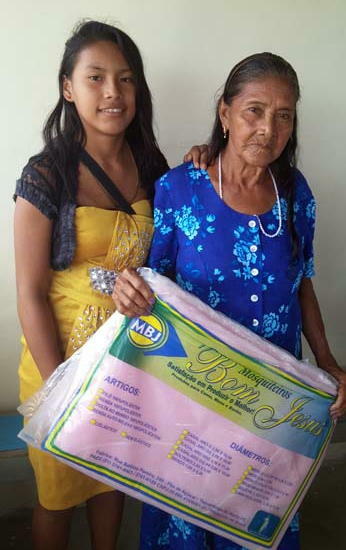 On Saturday April 23rd 2016 forty mosquito nets were donated by LifeNets to a small Christian group in the tribal village of Maloca de Moscou in Northern Brazil neighboring Guyana and Venezuela. 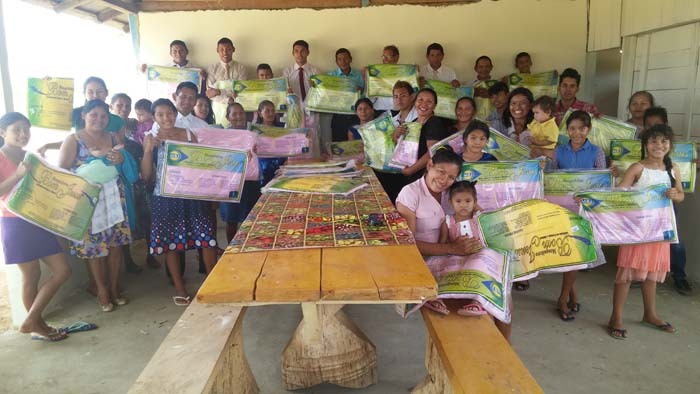 The small community were encouraged to now pass the gift to close friends and new members by pulling their resources together and helping others with similar needs. 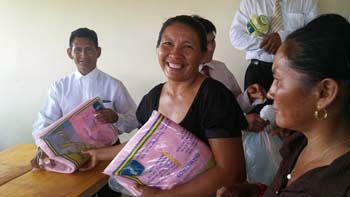 The community expressed their sincere gratitude for LifeNets’ concern for their health and well being.